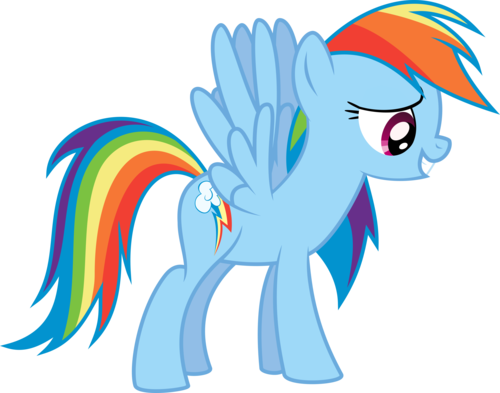 무지개, 레인 보우 Dash. . HD Wallpaper and background images in the 마이 리틀 포니 우정은 마법 club tagged: photo rainbow dash mlp karinabrony.